On each episode of Table Talk we dive deeper into the unanswered questions shaping the food and drink landscape. Expect to hear from industry leaders, influencers and innovators on the ground driving the change each and every day. 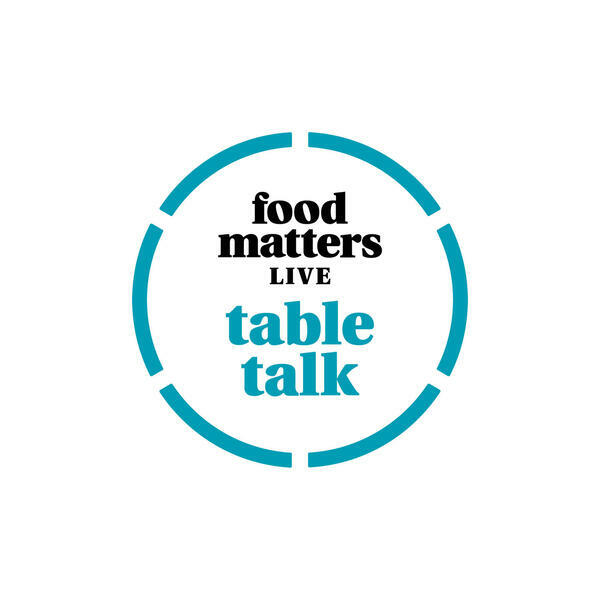 Join the conversation on Facebook and Twitter by tagging us @foodmatterslive or keep up to date with Table Talk on foodmatterslive.com. Behaviour change: A case of mind over matter?